As a fire protection provider for the healthcare industry, APi National Service Group (APi NSG) wants to keep you informed on the latest regulations and technology updates within this industry. 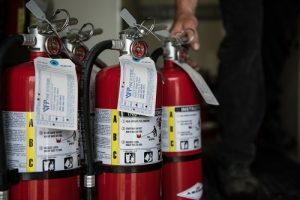 One of the latest updates involves the compliance of fire extinguisher protrusion in healthcare facilities. Unfortunately, surface-mounted extinguishers in these buildings may not be meeting the latest standards. Thanks to technology updates and redesign, there is a solution! Constructed of tempered space-age metals and are corrosion free. Have an anodized aluminum nozzle and stainless steel handle. Include an environmentally conscious powder coat finish. 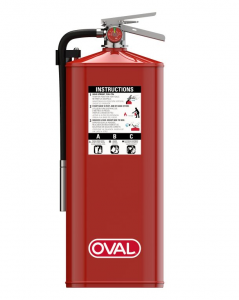 For more information, visit the Oval Fire Products website. If you have any questions in regards to fire protection within the healthcare industry, please contact APi NSG at 888.274.8595 or visit our website.